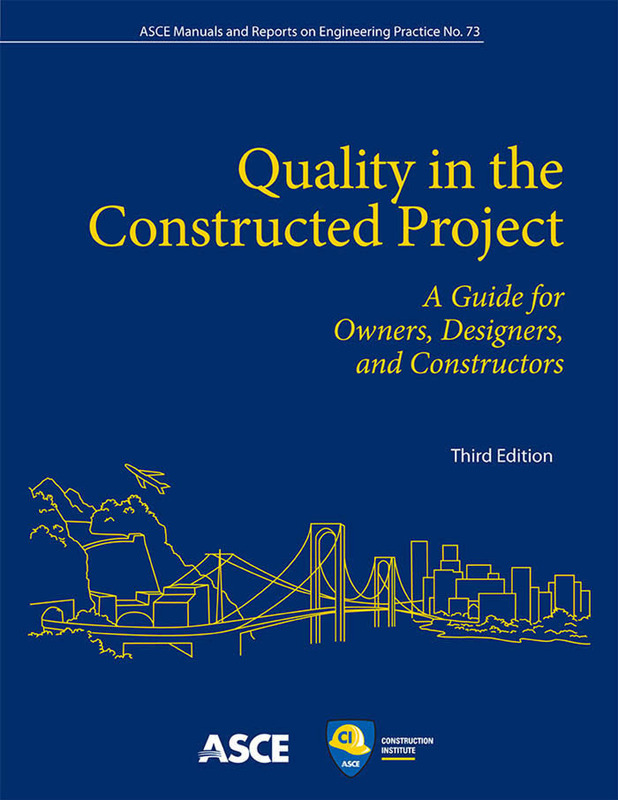 The purpose of this Guide is to provide project owners, design professionals, and constructors with information and recommendations on opportunities to enhance the quality of constructed projects. While written for these three traditional project participants, this Guide is also intended to be useful to others who are involved in project design and construction, including subcontractors, vendors, operations and maintenance personnel, inspectors, and project users. Additionally, the information in this Guide may be of value to government officials, educators, students, legal professionals, and general readers with an interest in design and construction. Given its broad intended use, this Guide is an “aspirational” document with the goals of educating and stimulating users to identify areas where they may raise the quality level of their practice. This document is not a technical standard, nor a compilation of standard industry practices. Users should not infer that simply following the practices discussed herein will automatically result in improved project quality. Many other factors, some beyond the control of the project team, can affect project outcomes. 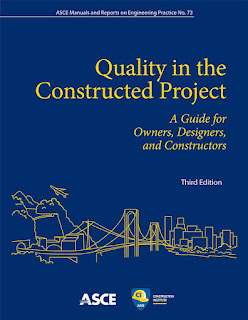 Project participants are therefore encouraged to modify or vary the processes described in this Guide to achieve the desired quality results for specific projects.